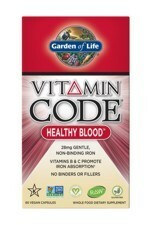 Garden of Life mykind Organics offers a whole food vitamin B12 formula that is certified organic and Non-GMO Project Verified in the best natural and active form, methylcobalamin. Garden of Life created a fermented form of the yeast 'saccharomyces cerevisiae', in a delicious organic raspberry flavour, a formula completely free of artificial colours, flavours, sweeteners or preservatives. 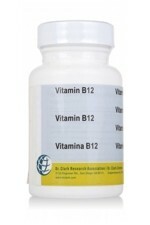 Vitamin B12 contributes towards healthy energy metabolism, normal red blood cell formation and supports a reduction in fatigue and tiredness. 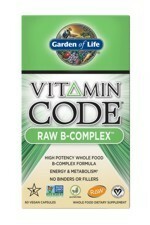 Vitamin B12 also supports a healthy immune system and normal psychological functions such as concentration. Research also refers to Vitamin B-12 as the 'memory vitamin' and as it is water-soluble it needs to be replenished daily. 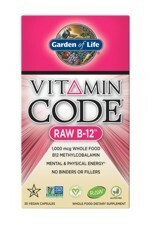 Vegans and vegetarians, may find themselves deficient in B-12, since B-12 is usually found in meat and dairy. 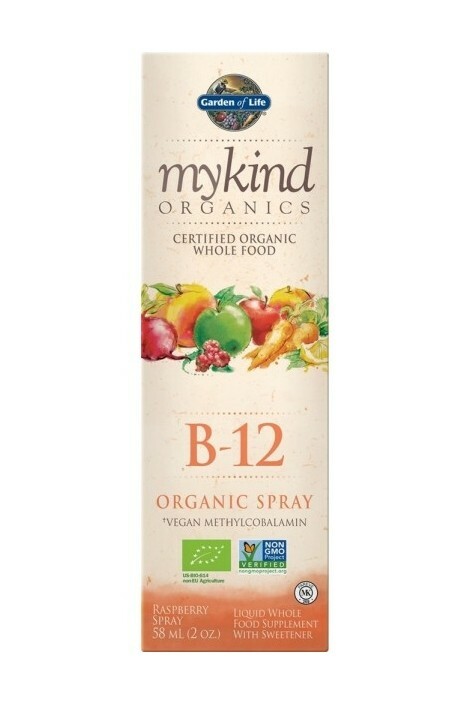 Just like our other mykind Organics vitamins, Vitamin B12 spray is independently certified organic, non GMO, gluten free, vegan and kosher. 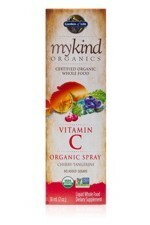 Take one spray daily. Can also be mixed with your favourite beverage. 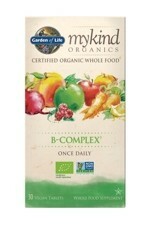 Refrigerate after opening and consume within 60 days. Not intended for children. Cautions: Keep out of reach of children. Do not use if safety seal is broken or missing. Do not exceed daily recommended intake. 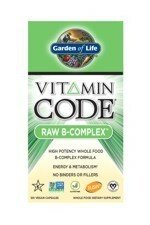 Food supplements should not be used as a substitute for a varied and balanced diet and healthy lifestyle. 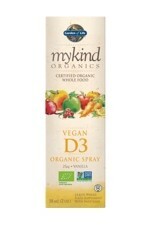 Do not spray in eyes.